But I am here to help you! How? 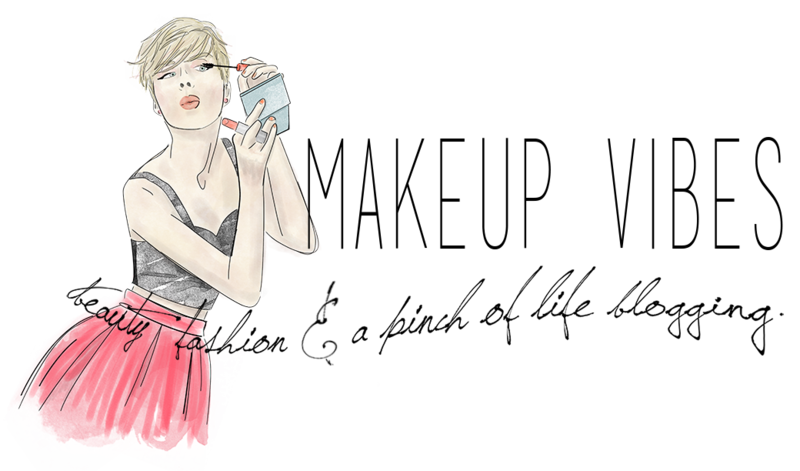 Telling you the perfect beauty gifts that everyone would be happy to get from Santa. During the next weeks I will post for you all the things that are great deals and ideas to get for Christmas. Wanna start? Today I am excited to present you some new Sigma Brushes. I love brushes and I am so happy when I get them as gift! I think that brushes are a great solution if you want to buy cosmetics to a friend but you don’t know what shades she would love to use. You can find cool kits in great prices. But be careful! You should choose a good quality otherwise noone will appreciate your gift. The great news is that Sigma offers many brush kits in different prices. You can choose the one you can afford. The brushes come in a travel-size container that turns into brush holder.Each kit represents the beauty and excitement of the city it is named after. Do you love your Make Me Up kit? Now you can have it even on the go! The 7 brushes that you adore, will be available even in a travel size edition. The Bunny Collection is Sigma’s vegan friendly line of brushes. The collection will feauture a full size and a travel size kit. The full-size kit will contain 12 brushes sold in the Essential Kit made with Sigmax HD fibers. The travel-size kit will contain 7 best selling brushes from the Essential Kit. Both kits will come with the famous Sigma containers/brush holders. The Extravaganza Face Kit is a lavish assortment of one of a kind, hand crafted brushes with 18 karat gold-plated ferrules. The Face Kit contains 4 18K gold-plated brushes and comes in a deluxe carrying case. 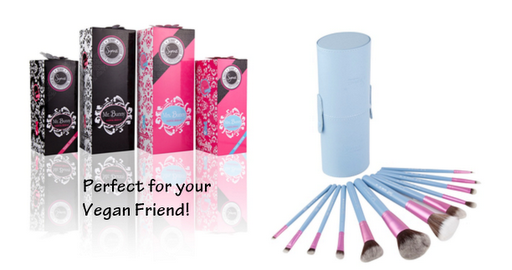 The Extravaganza Complete Kit feautures 29 of the best selling essential, premium and individual brushes. The difference? 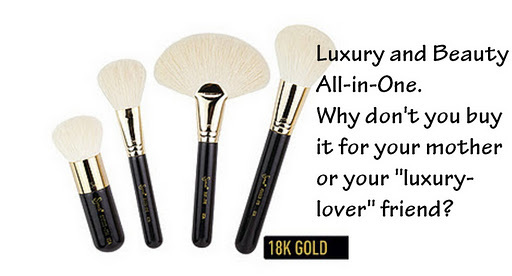 In this collection the brushes are hand-crafted with 18K gold- plated ferrules. Anyone else is feeling the luxury in the air? Pretty cool the upcoming Sigma products, right? Would you buy any of these for you or your friends? What would you ask your Sigma Santa for? Stay tuned ’cause more gift ideas are coming!!! Kisses beuaties! Have a great Sunday! 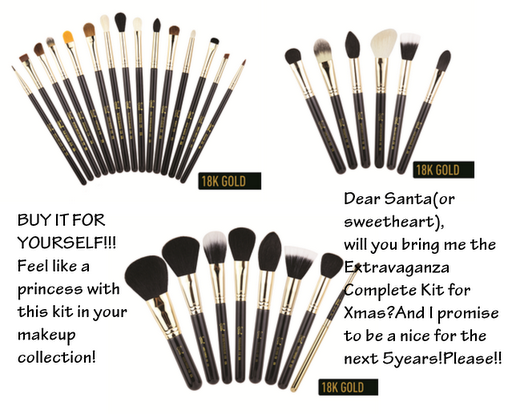 Girl you're doing no good to my Christmas budget with your posts… I so want these Sigma cities themed brush sets! Argh να δω τι θα πρωτο-προλάβω να αγοράσω!! !